Benoît Laval, founder and CEO of Raidlight has been running since the age of 10. A seasoned athlete and marathon runner, he’s been running on trails for several years, orienteering, snowshoe racing and skiing. When he’s on the trails he thinks. This is how he came up with the idea of creating Raidlight. The first prototype products were made and tested by himself. Benoit would then take his products to trail races around France. They became an immediate success with trail runners and within a short period of time Benoit had to start mass-producing them. As a trained textile engineer, Benoît Laval was not unfamiliar with the production process. He started his career in a company in Saint-Etienne, a sub-contractor for a well-known brand of outdoor products. Since the creation of the Raidlight company in 1999, this innovative approach has continued to help product growth year after year. 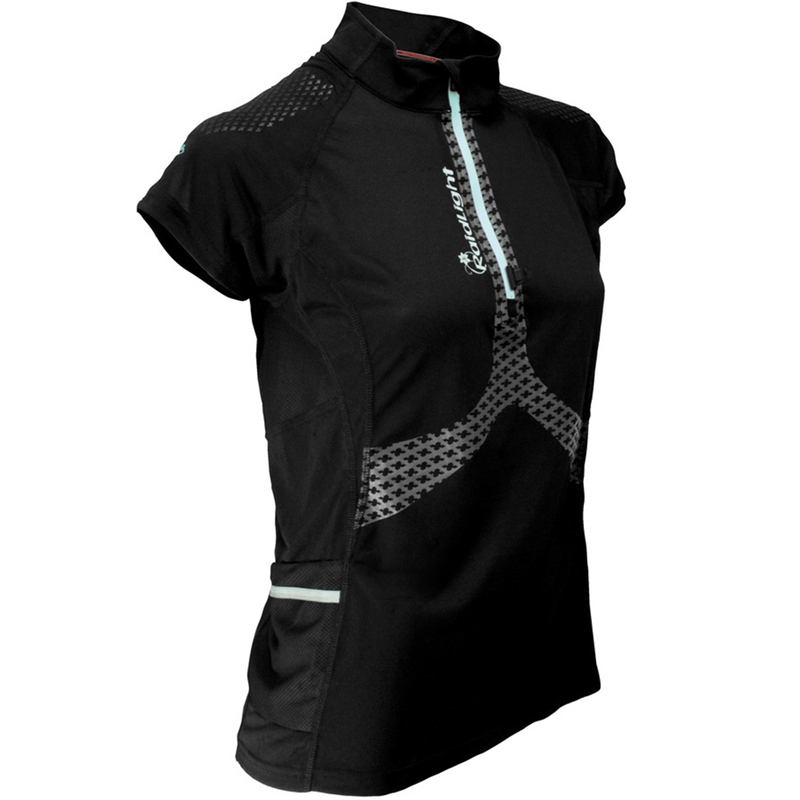 The jersey Performance Lady evolving completely new special collection for this trail-running. Designed Polyester Eco, it establishes reinforcing shoulders silicone and a decidedly more technical look while maintaining Feminie silouhete! Developed initially for the trail, features bikini Performance finally make the perfect shirt for all outings. 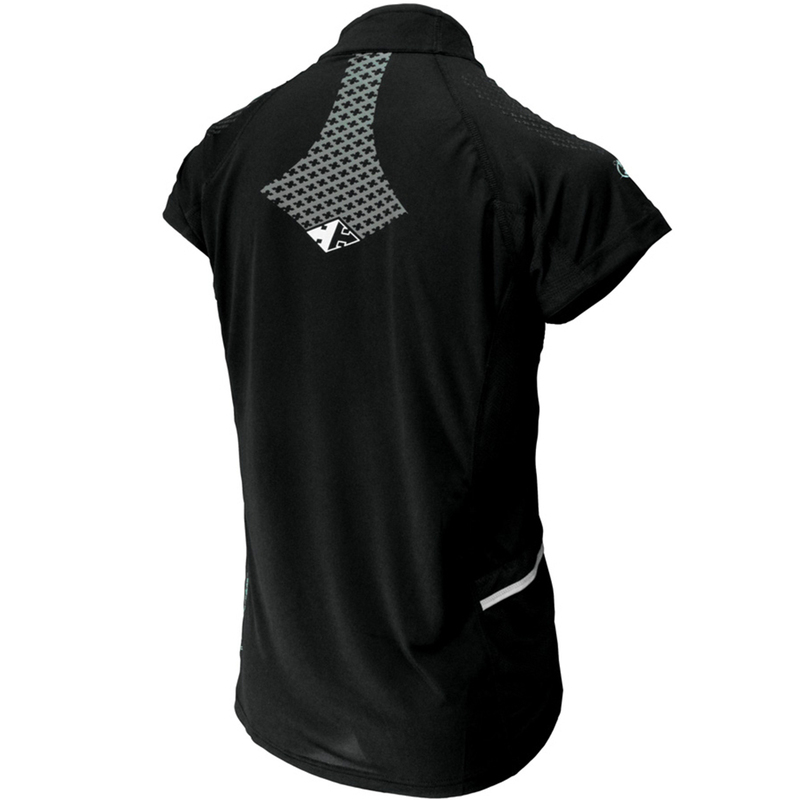 You can adjust the ventilation Performance jersey with his half-zip for greater comfort, and two side pockets allow you to bring everything you need, car keys, gel, phone, cereal bars, and other gears. Designed with 2 very light and breathable recycled polyester mesh (polyster-Eco), it is forgotten even during intense efforts. NEW: permormance jersey has a TubeClip ™ on the half-zip: This removable clip allow you to directly clipped waterpack your tube or bottle of our new Press-To-Drink Roko.